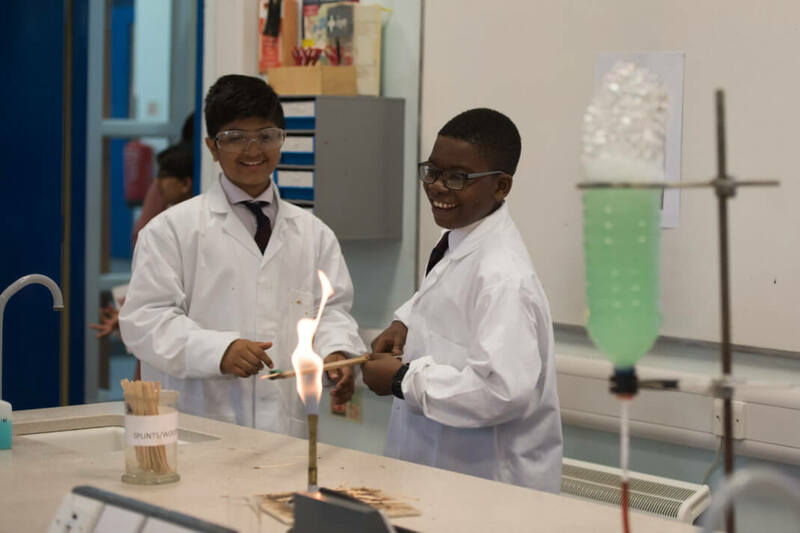 Open Days at John Lyon provide an excellent opportunity for future young Lyonians and their parents to see the School in action. 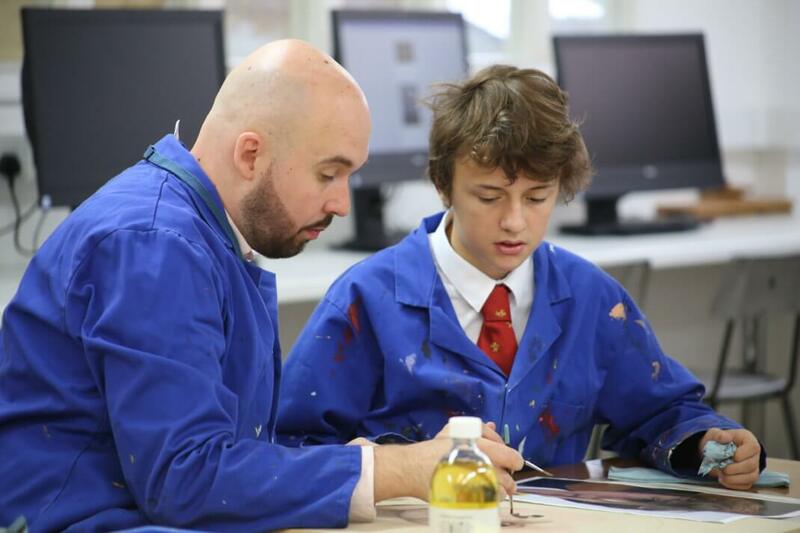 There are two main open days each calendar year: a weekday Open Evening in Spring and a Saturday Open Day in Autumn. 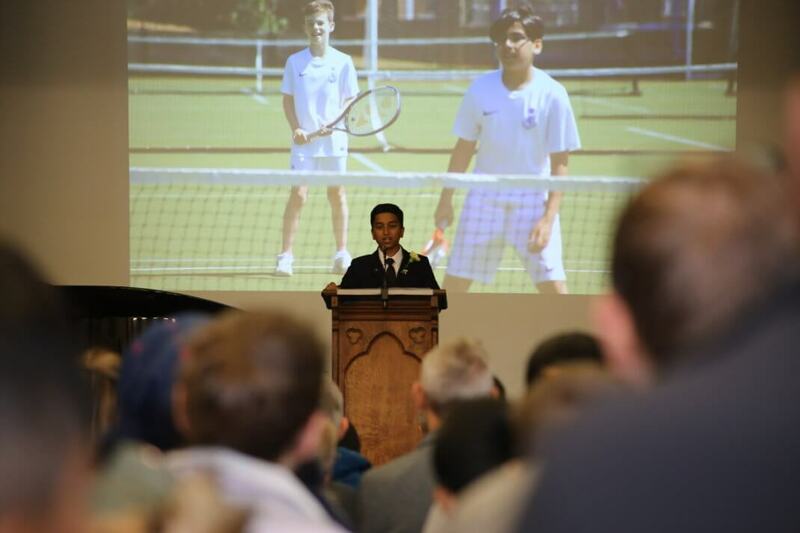 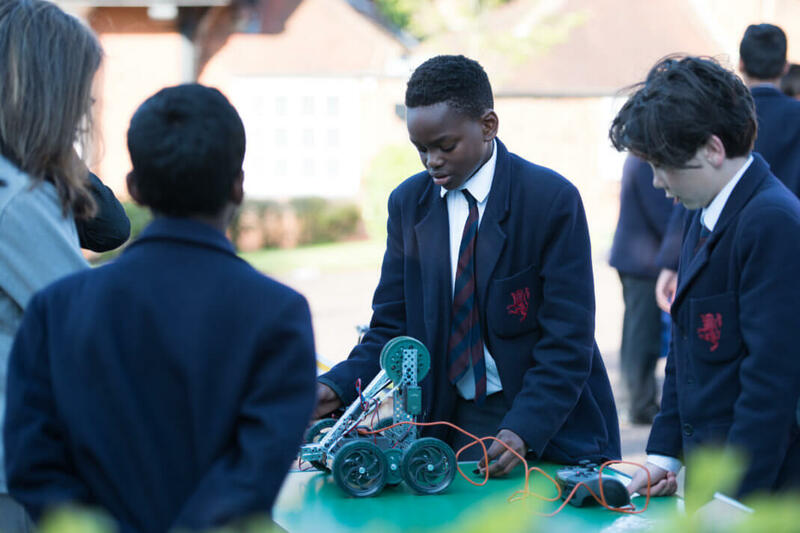 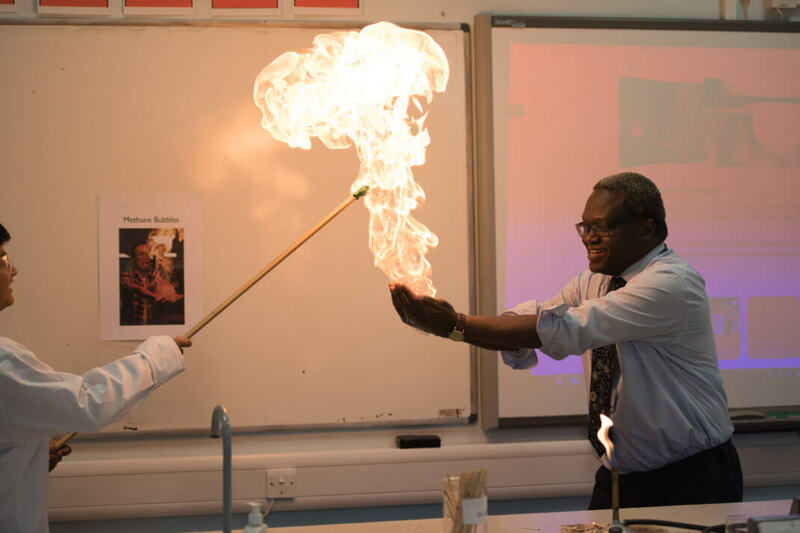 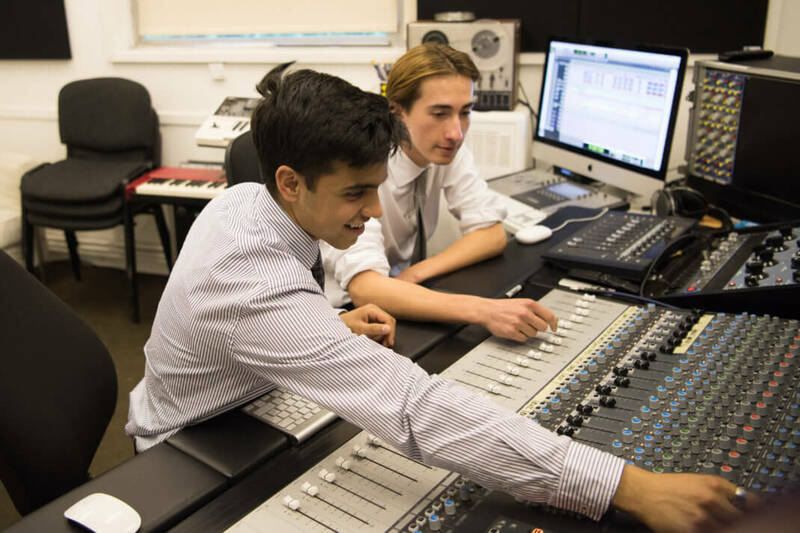 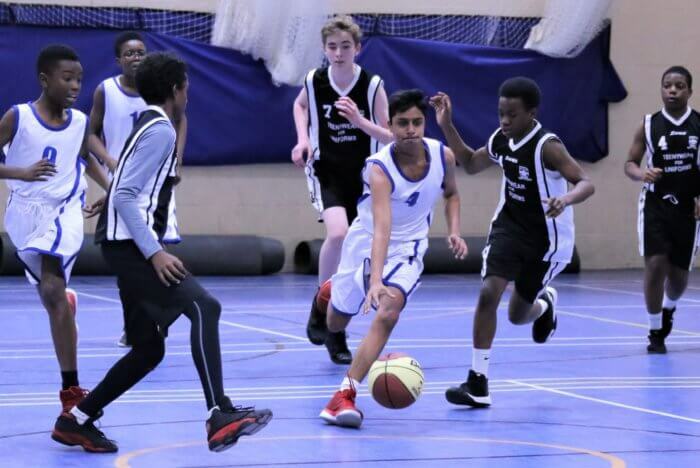 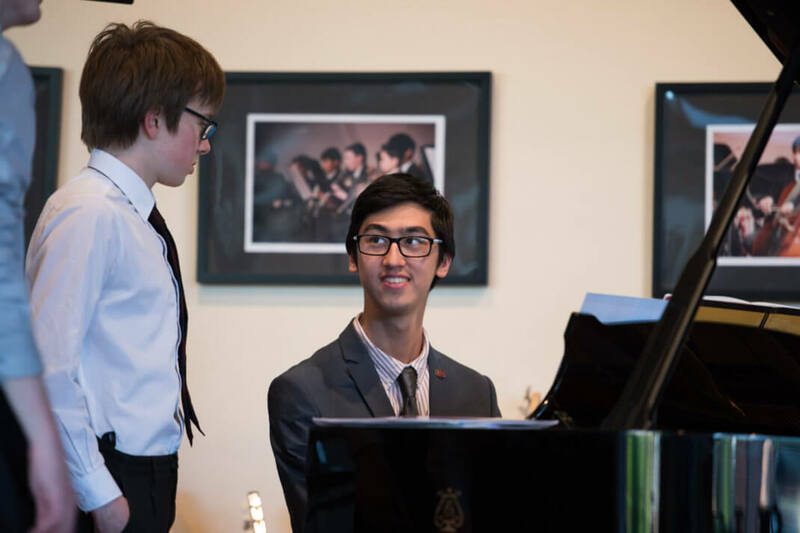 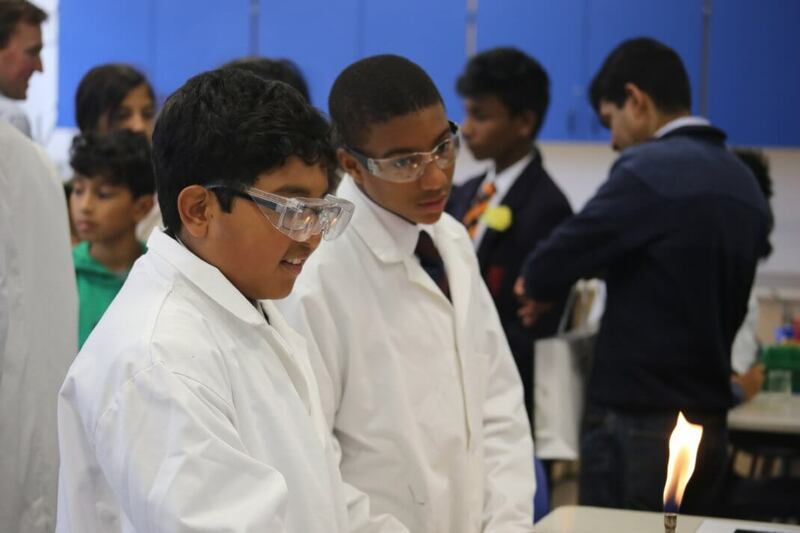 These Open Days are designed for boys seeking to join the School at all three main entry points: Year 7 (11+), Year 9 (13+) and Sixth Form (16+). 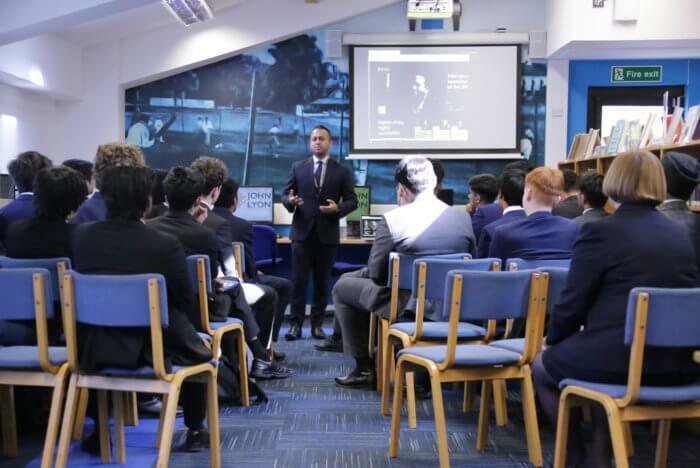 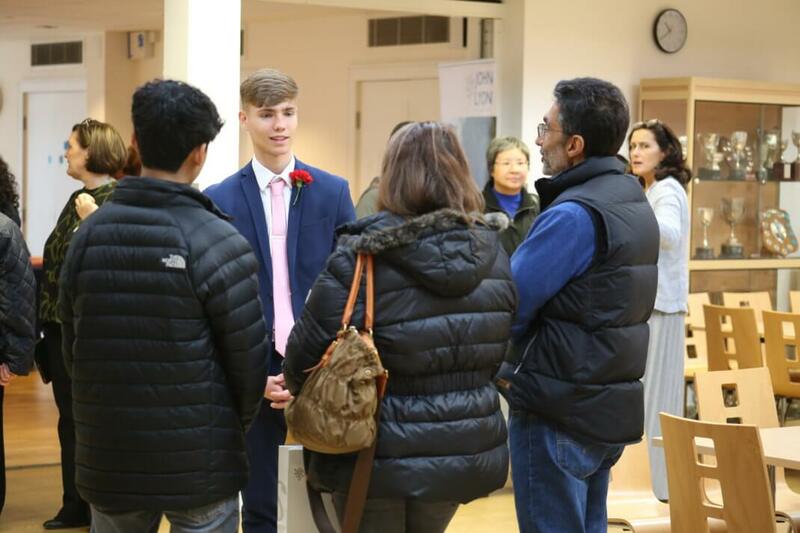 In October we also host a Sixth Form Open Evening, designed for students who are considering a John Lyon education in Years 12 and 13 in preparation for Higher Education and the workplace beyond. 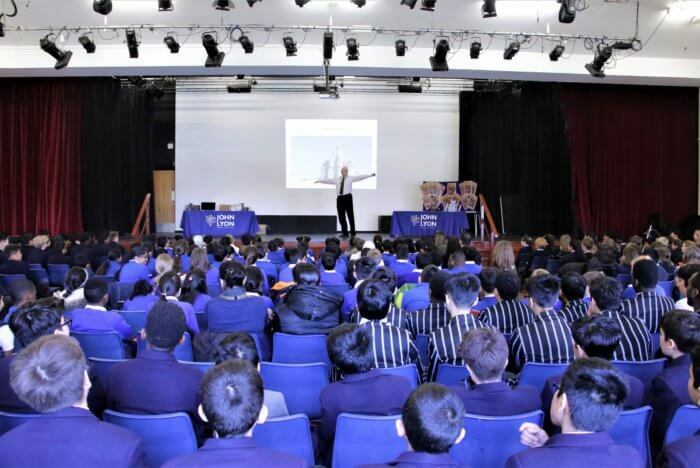 Pupils typically join John Lyon from a North London, West London and North West London catchment area, including Harrow, Wembley, Stanmore, Pinner, Watford, Rickmansworth, Northwood, Ruislip, Hillingdon, Uxbridge, Ickenham, Northolt, Southall, Ealing, Acton, Edgware, Brent Cross, Finchley, Barnet, Camden, Westminster, Kensington & Chelsea, Hammersmith & Fulham, as well as parts of Berkshire, Buckinghamshire and Hertfordshire.  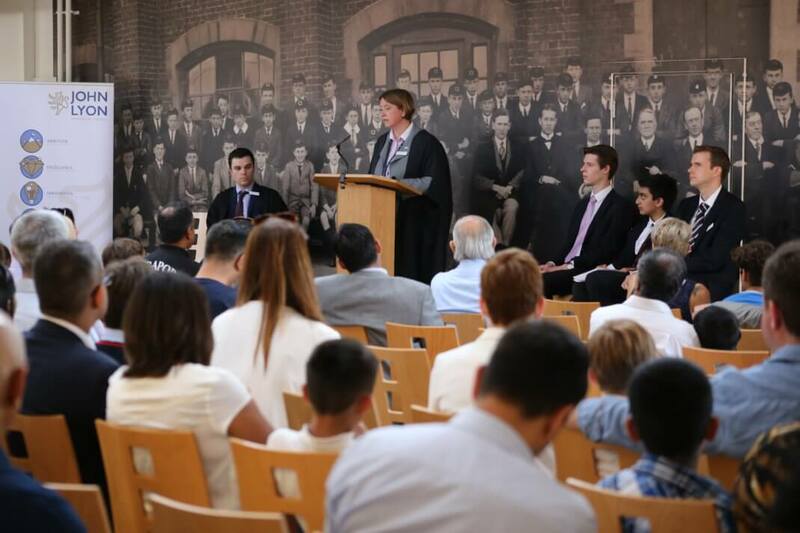 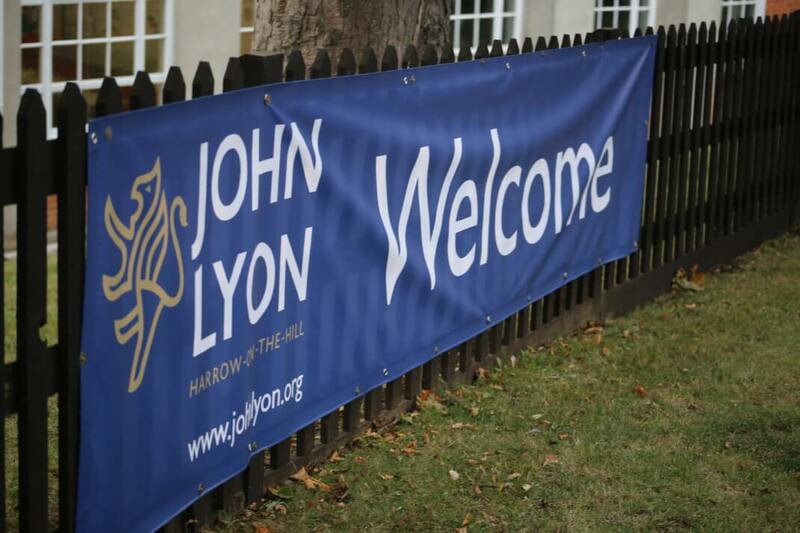 We understand that selecting the correct school can often be difficult and daunting for parents, so we hope these Open Days provide the opportunity to get to know John Lyon, what we believe and stand for, and what we can offer your son.